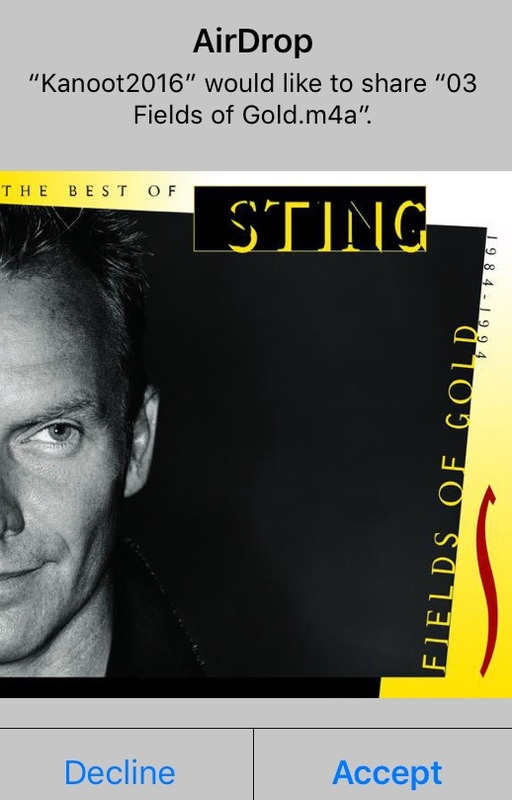 Go beyond the songs in your iTunes® library. 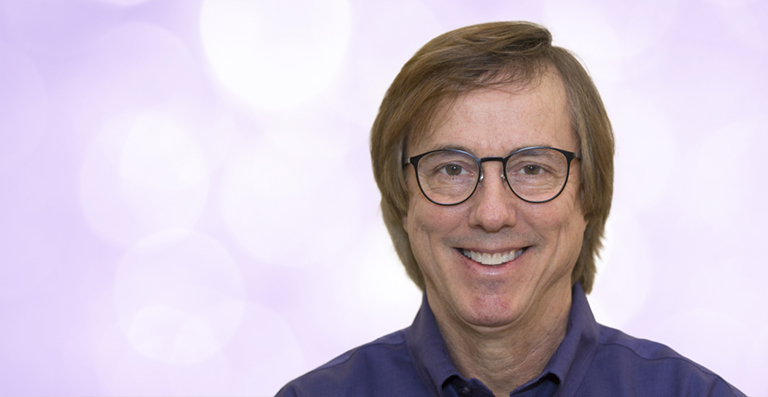 In last month’s blog posting, I discussed how the Smart Pianist app, in conjunction with the new CSP Clavinova, allows you to learn to play your favorite songs by creating a piano accompaniment score, a chord chart and StreamLights above the keys … and all this just from the audio file! 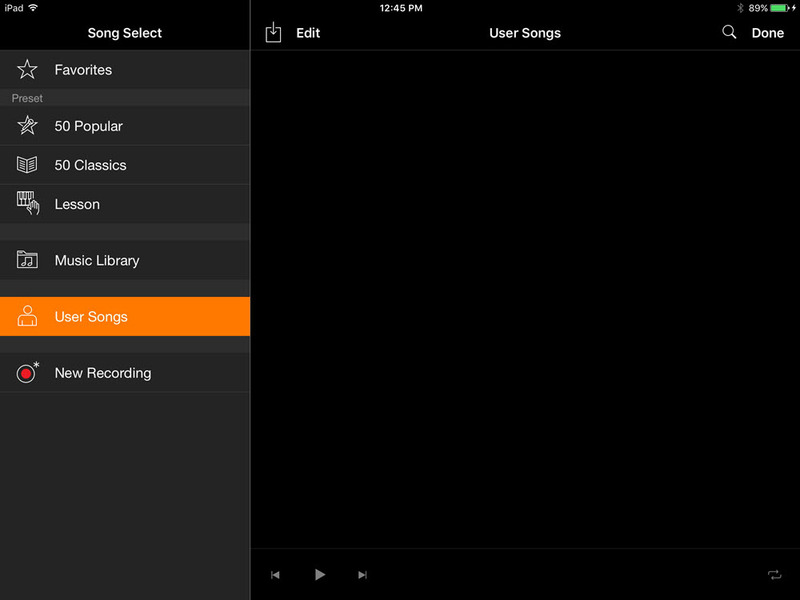 There are several ways in which you can load audio songs — or even special MIDI files like Kooky Karaoke, CueTIME and Follow Lights — into the User Songs area without using the iTunes gateway. In this posting, we’ll describe how it’s done. While you may be tempted to copy audio or MIDI songs onto a flash memory device and use one of the USB “To Device” ports on the CSP to load songs, that’s not a procedure that will work. That’s because these USB ports are not for loading data, but for connecting to the iOS device running Smart Pianist as well as accessories like the Wireless Lan Adapter (UD-WL01) that come with the instrument. 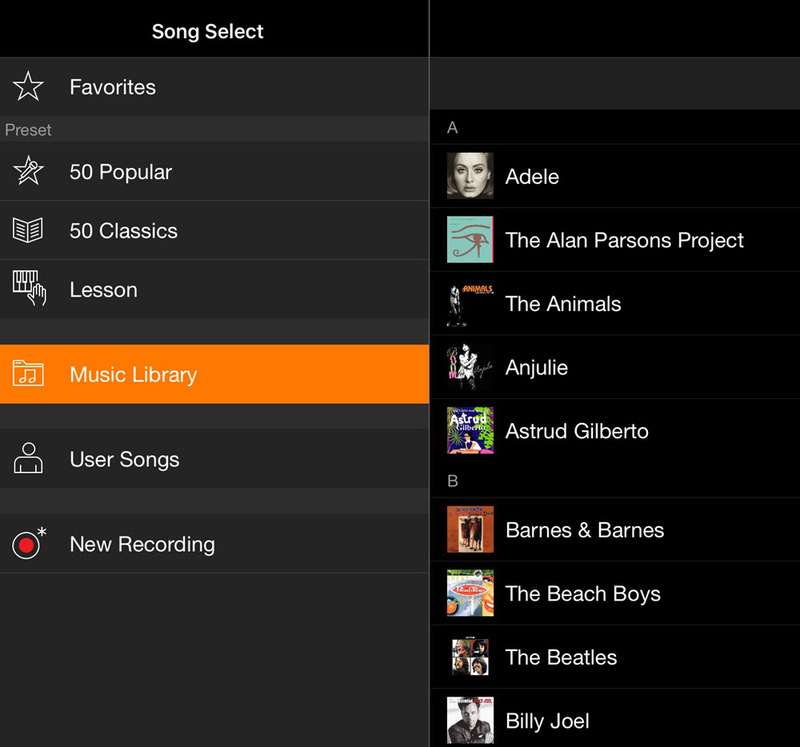 The only way to load songs into the CSP is through Smart Pianist. In other words, you don’t load new songs into the Clavinova; you load songs into the app, and the app does the loading of the songs directly to and from the CSP. You only need to do this once, by the way. 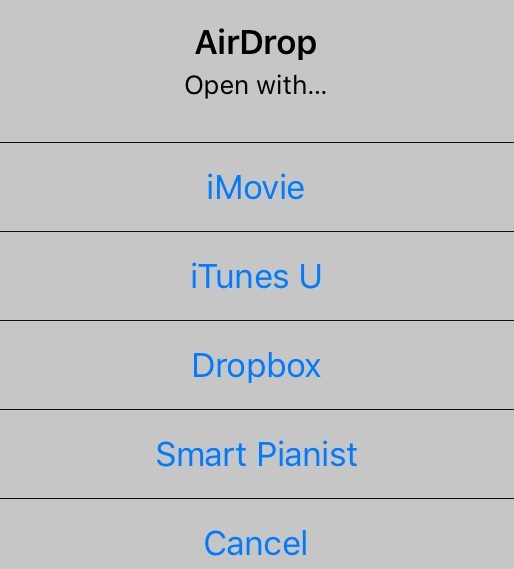 Signing into Dropbox from within the app will automatically create a folder and subfolder in your Dropbox account called “Apps” and “SmartPianist,” respectively. Touch OK and you’re done. 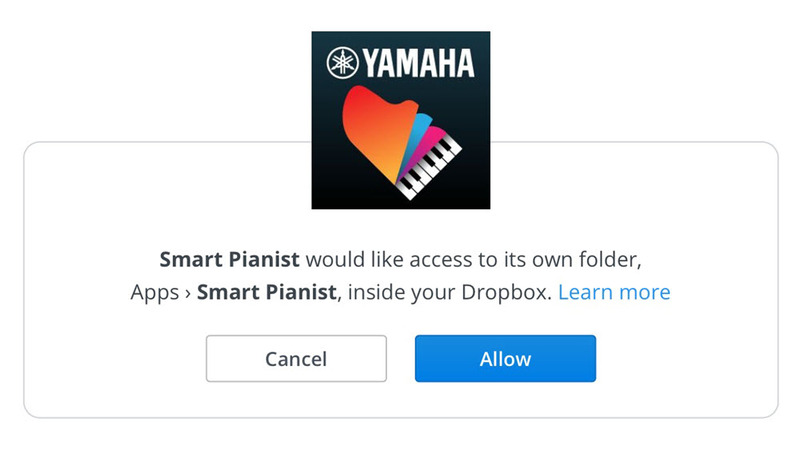 You can also send files from Smart Pianist to Dropbox by using EXPORT: the files will automatically go into the designated folders when you select “EDIT.” (Note that the EXPORT symbol is not active until you select a song.) In short, think of Dropbox as your “cloud storage” for CSP. 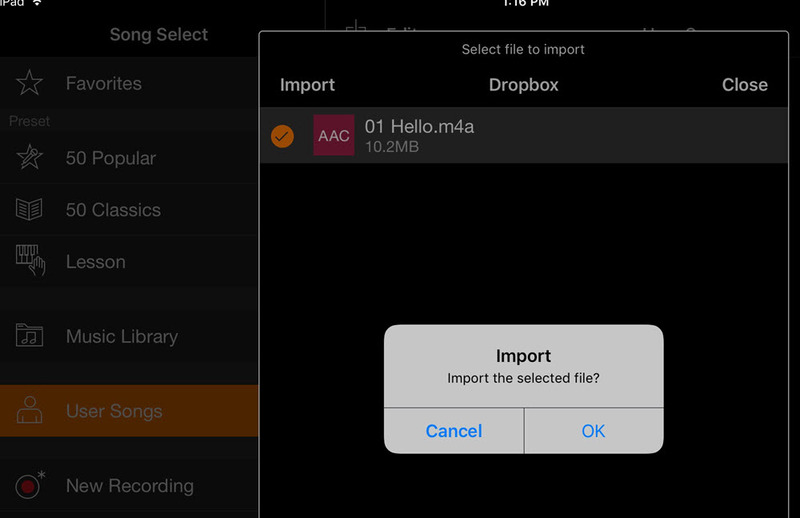 This EXPORT to Dropbox procedure is actually the only way to get songs out of the app for sharing. No more saving to a thumb drive! Also, you must make sure that Bluetooth® and WiFi are set to “ON” in both the sending and receiving devices. Note that you do not need to pair with any other Bluetooth devices, and you don’t need to join any wireless networks, either — both Bluetooth and WiFi simply need to be “ON.” This allows both devices to “see” each other in the same room (at a distance of up to 30 feet). 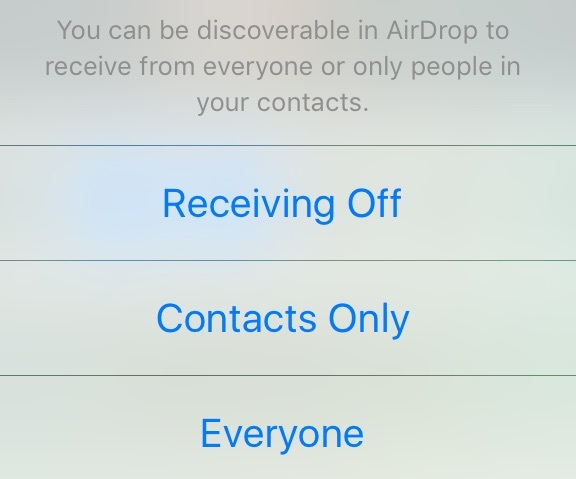 Then, when you “Accept” the file from the other device, Apple temporarily creates an Ad-Hoc WiFi connection between the two devices — no pairing or passwords required. Once completed, go to the Smart Pianist User Song area and you will see your file listed. 3. EMAIL – Sending a song as an attachment in an email is an easy way to use a technology we all use every day. 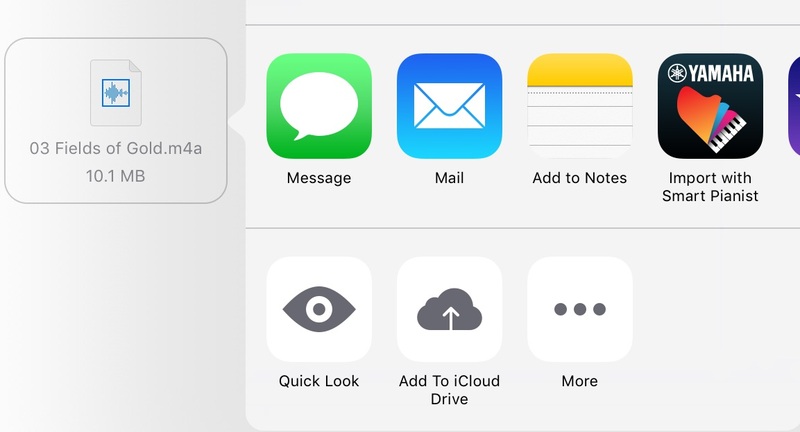 To do so, either “add attachments” from your iCloud drive, or highlight a file in the new FILES folder of iOS 11 (or any other database of songs), then select the EXPORT or UPLOAD icon and select MAIL as the option. When your recipient receives the email, they will see the attachment. After downloading the attachment by tapping on it, they then press and hold the attachment in the email to see a dialogue that lists several apps to use. As long as you have emailed a .mid, .wav or .m4a file,“Import with Smart Pianist” will be one of the options. 6. 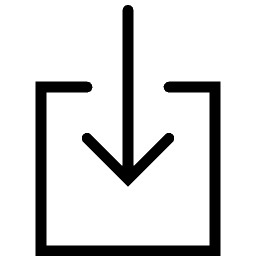 Downloading directly from websites/servers – If a website provides the ability to directly download .mid, .wav or .m4a files (even if they are zipped), Smart Pianist is able to accept these files — it can even do the unzipping automatically. When you click on the dialogue to “Start Download,” you’ll see Smart Pianist listed as an option, as long as the files being sent are compatible .mid, .wav or .m4a format. Smart Pianist works with the Clavinova CSP-150 and CSP-170. Coming up next month: A look at Kooky Karaoke.